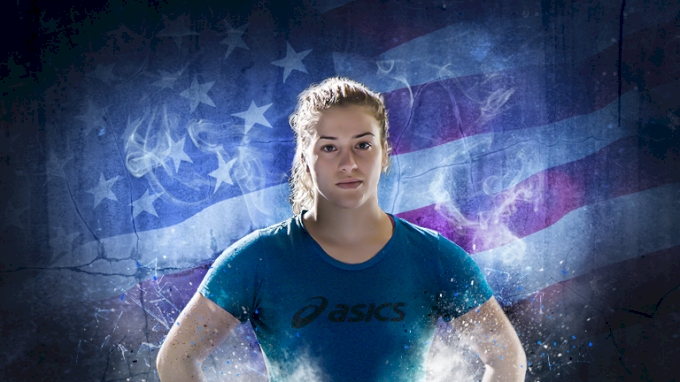 People have doubted Helen Maroulis her entire life. Many believed there was no room for her in the sport. That didn't stop her though. Since she was 13 she believed that she would be an Olympic gold medalist and nothing was going to keep her from achieving her dream. In Episode 1, Helen opens up about the obstacles she had to overcome to become the wrestler that she is today. Episode 2 coming April 19.